1. Go to the Important Link section below . 4. After submission, the candidates will be able to view the Admit Card. 5. 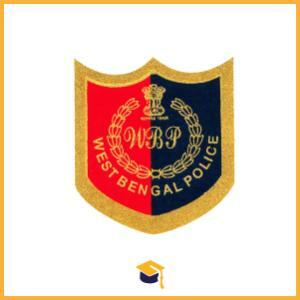 The admit card can also be download through the official website of West Bengal Forest Department or Police Department.